Thinking Ocean Shores, Washington is of interest? 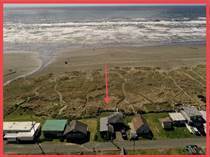 Our team of licensed brokers will help guide you through the process of searching and selecting our area to find your perfect spot at Ocean Shores or up the N beach! Browse these homes and vacant land for sale. View virtual tours, send my listings to family and friends, and use my exciting map search. Can't find what you're looking for? No problem. Register on My Home Search below. 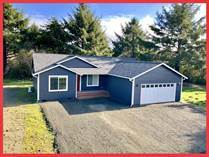 Not only will you be notified by email of all our new listings that match your search criteria, but your homes search will find other featured homes for sale in Ocean Shores by other local real estate agents. Not wanting to register but just browse for available properties? Advanced Home Search at the bottom of this page is for you. With a few clicks you will be scanning homes and vacant land in our area meeting your criteria. "Incredible location at the beach!" 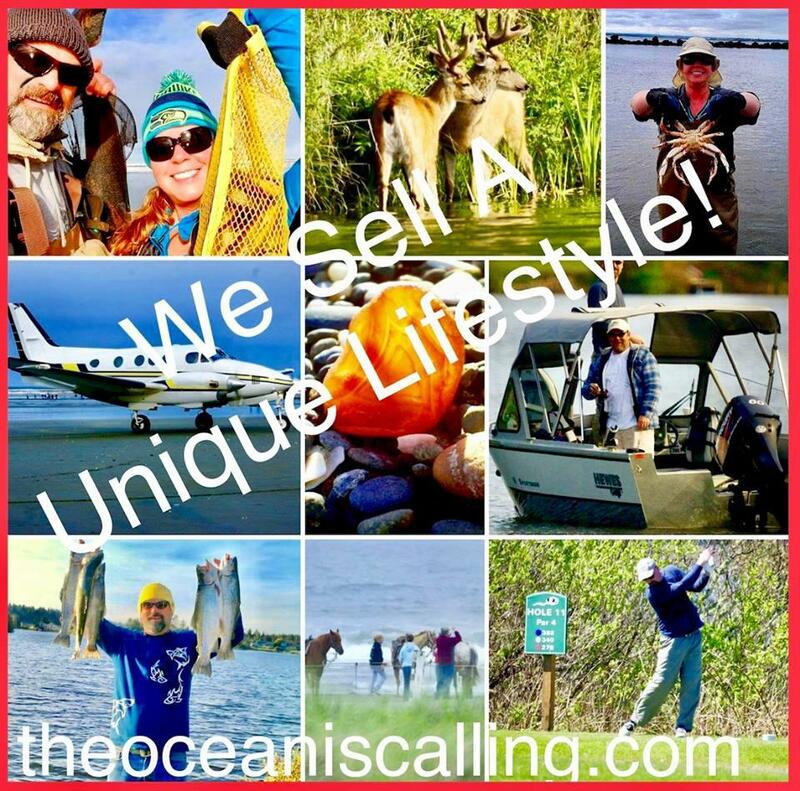 "40 Acres 2 miles outside of Ocean Shores, WA!" 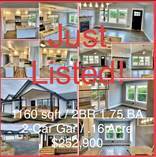 "New 1747 sf Home - incredible Lake Front setting!" 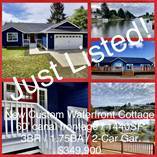 "Shown By Appt-Contact Steven Simmons (360) 589-2439"
"GORGEOUS NEW CUSTOM WATERFRONT HOME"
"Brand New Waterfront Home at the Beach! 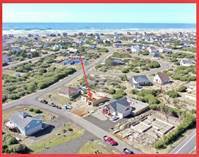 (360) 589-2439"
"60 steps from private boardwalk to sand"
"Oceanfront home on 3 lots!" "Exclusive Custom Floor Plan. 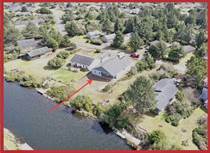 Call Steven at (360) 589-2439"
"Charming Colonial in Bay Front Neighborhood at Ocean Shores!" 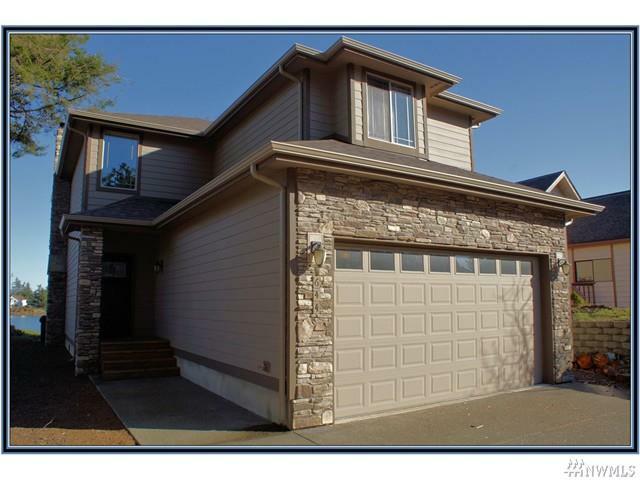 "Near Pool/Parks/Golf Course/Lake. Short distance to town!" 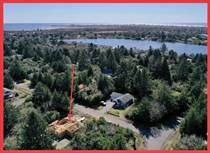 " 17 Lots To Public Beach Access! 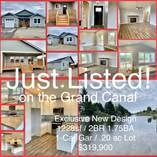 Brand New 3/2/2!" "New Beach Home! 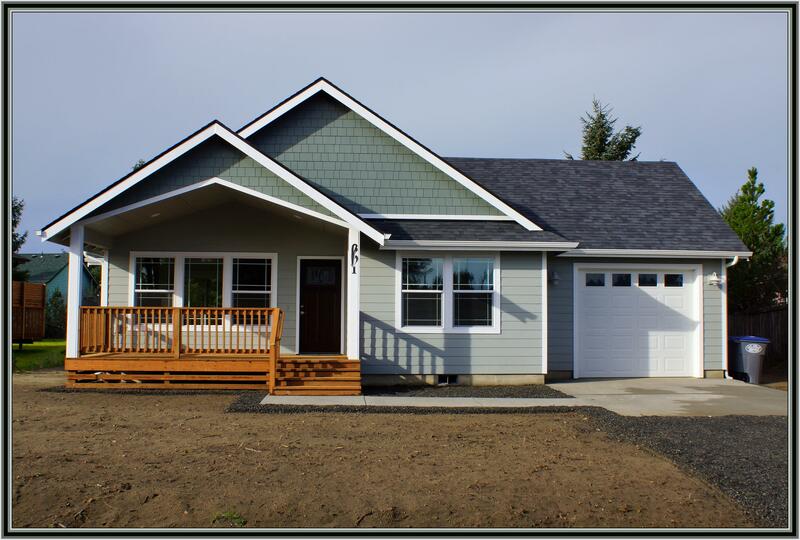 Contact Steven (360) 589-2439"
"New Beach Home! 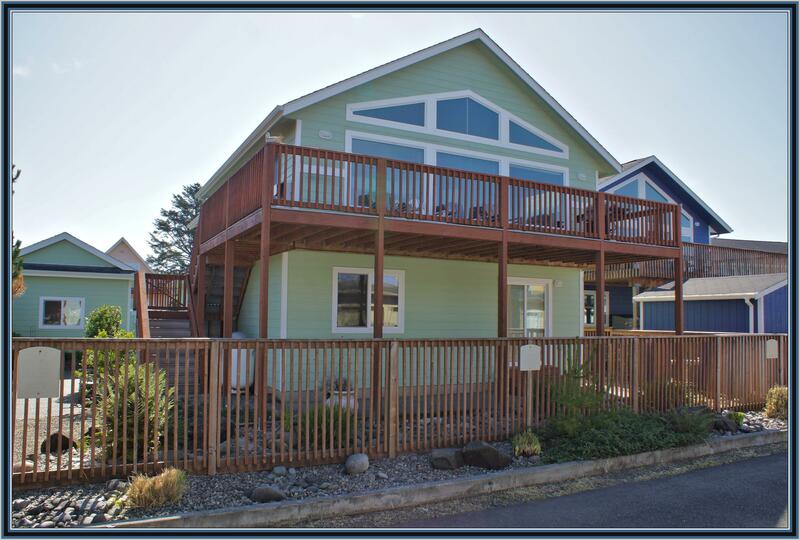 Contact Steven at (360) 589-2439"
"New Beach Home! 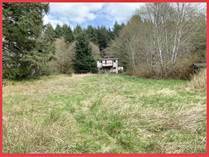 Contact Steven Simmons (360) 589-2439"
"2 Miles From Ocean Shores, WA"
"3.29 Ocean front Acreage! Shown By Appt Only." "Build or RV camp for up to 90 days/yr!" 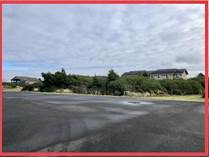 "Lot in Cul De Sac Across Blvd to Oceanfront Homes!" "10,000asf Vacant Lot. Cul De Sac Near Beach Path!" 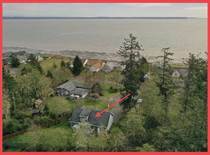 "Waterfront Parcel Near Pool, Parks, Beach!"